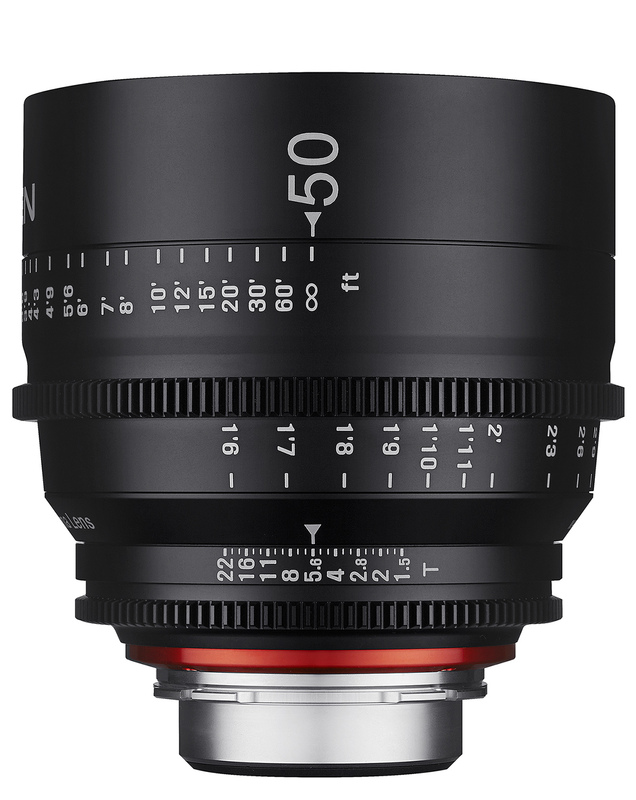 The new range of professional video-cinema lenses from Samyang Optics are known as “Xeen”, which according to the official site is a combination of the words ‘seen’ and ‘scene’. 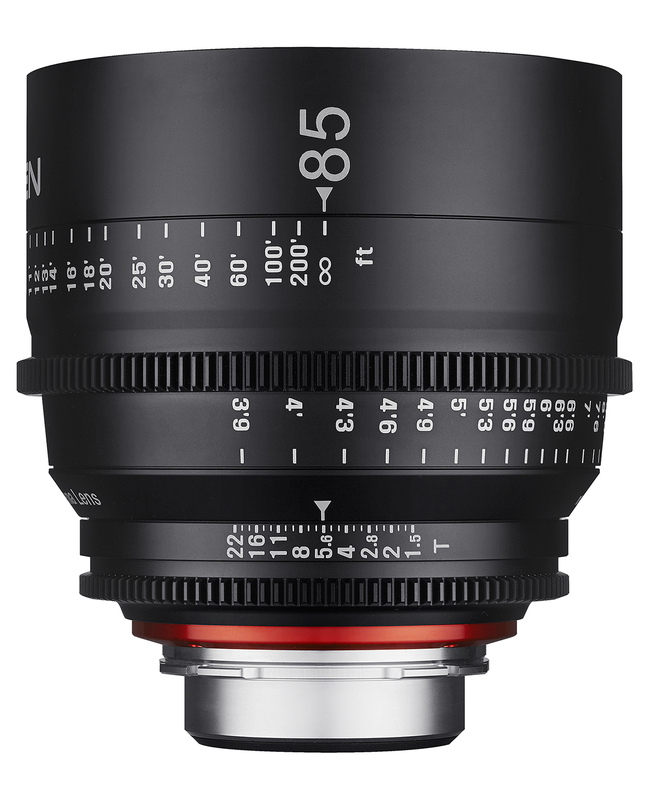 Currently comprising three lenses, Xeen optics are available in 24mm, 50mm and 85mm focal lengths, giving equivalent angles of view of 35mm, 75mm and 155mm respectively on a Super 35 sensor. 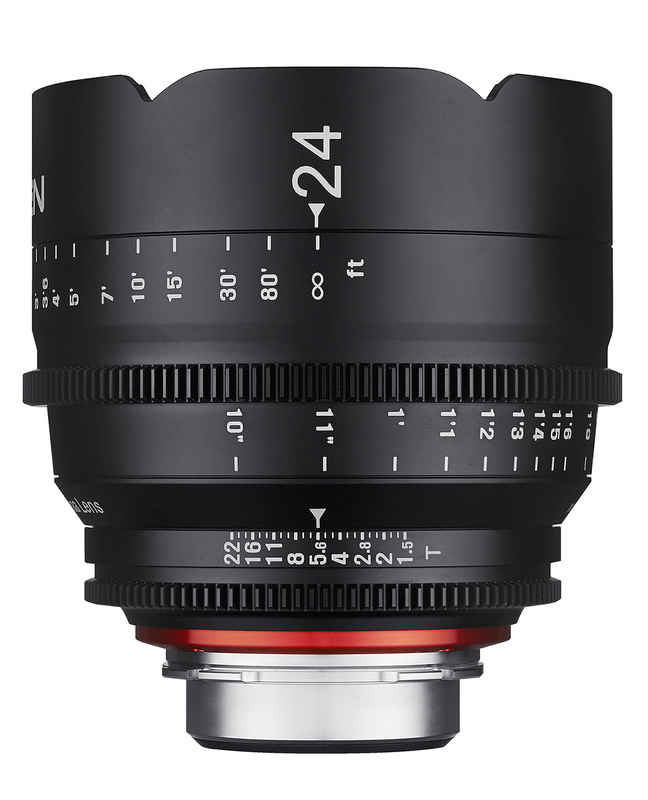 Samyang says that the main draw of these lenses will be their ‘outstanding resolving power’, which is suitable for shooting in Full HD and 4K. The lenses also feature Multi-Nanon Coatings to further boost image quality by minimising flare and ghosting. The firm also drew attention to the T1.5 aperture, which it says will allow the Xeen lenses to produce ‘high quality footage with clear contrast and impressive colours, even under less-than-optimal lighting conditions’, as well as providing pleasing and pronounced bokeh. All three lenses have 11 aperture blades. Samyang says that three more Xeen lenses will be released next year, rounding the range out to a total of six units, though did not say what focal lengths these would cover. The lenses also feature declicked gear rings for a follow-focus system, and are constructed from aluminium for a solid build. All three of the lenses are available in five fittings: Canon, Nikon, Sony E, Micro Four Thirds and PL. The mounts are interchangable, allowing users with multiple systems to swap them between cameras quickly and easily. Each of the lenses carries a suggested retail price of £1,600. More information is available at xeenglobal.com.